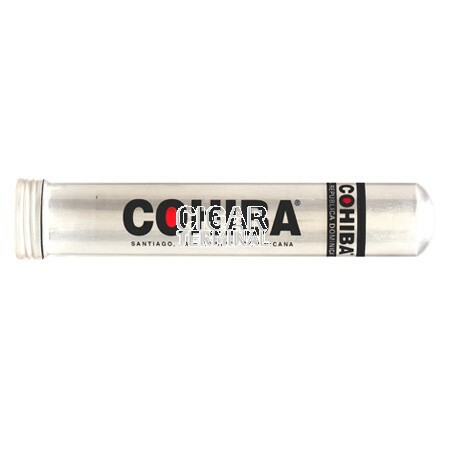 The super-premium Cohiba Red Dot Toro is a deeply satisfying Dominican cigar, full and rich in flavor, yet not at all overpowering. A mild-to-medium premium cigars with toasy, wood flavor in a blend that sets the standard among premium Dominican cigars. 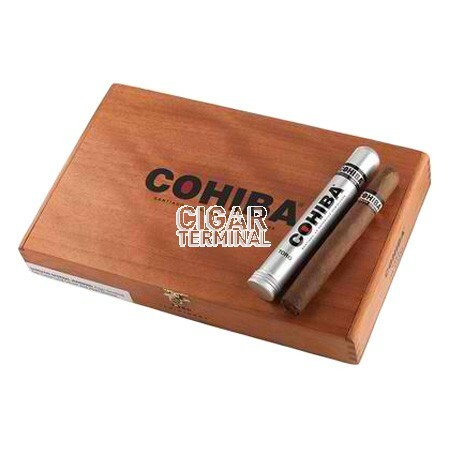 The super-premium Cohiba Red Dot Toro is a deeply satisfying Dominican cigar, full and rich in flavor, yet not at all overpowering. A mild-to-medium premium cigars with toasy, wood flavor in a blend that sets the standard among premium Dominican cigars. 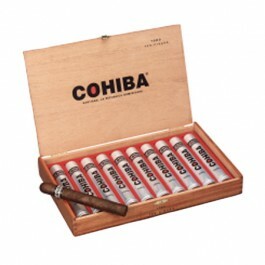 The Cohiba cigar took years to develop. With it's dark, rich wrapper leaf is grown in the sub-tropical West African climate of Cameroon. The binder is a supple and flavorful Jember from Indonesia, while the Dominican Piloto Cubano filler balances the richness of the wrapper. A premium blend with an impeccable reputation for quality and flavor.